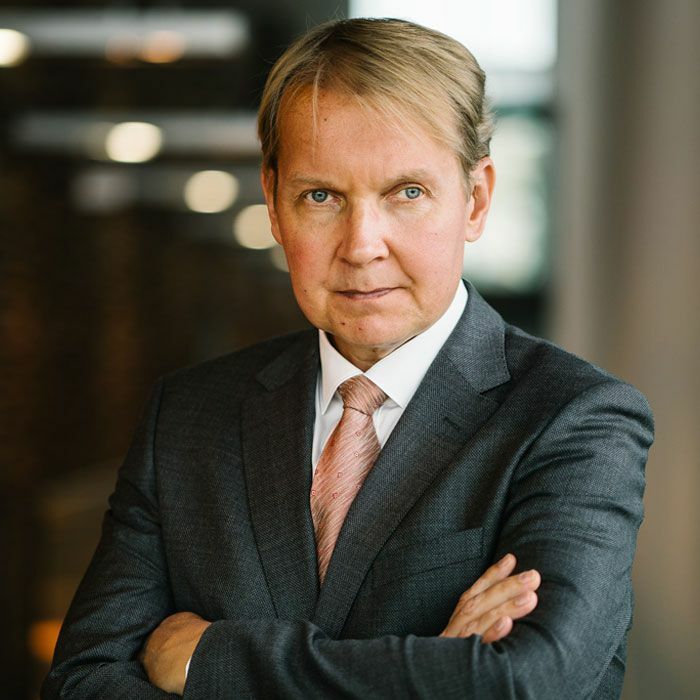 Mr Virtanen is serving Midas Equities as Senior Partner. He is responsible for investor relations at Midas Equities. Before joining Midas Equities he was Private Banker at a Finnish hedge fund. Earlier Mr Virtanen has been territory manager of Finland for Verisign Inc. Prior to Verisign he served Schroders Private Bank (Zurich, Switzerland) as Senior Consultant. His main responsibility at Schroders was managing their Nordic clients. Mr Virtanen began his career at Alfred Berg Asset Management where he was debuty head of customer relationships. Mr Virtanen holds M.Sc. degree in Economics from Helsinki Business School, Finland.